Based on the Wall Street Journal, Apple has started to search for senior-level executives that are familiar with the cloud. Apple has also approached an Internet entrepreneur about a job position, but the information is undisclosed. Apple is taking steps to improve their products and appeal to those who don’t want everything to be separated by device and want to have everything made available to all computers and devices that rely on Apple’s operating systems and programs. 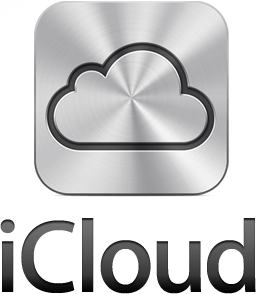 The first step is with the new iCloud that allows content stored in the cloud to be pushed wirelessly to devices. The company has already begun to employee lower level positions that are related to Web software and services. Apple doesn’t have a solid record when it comes to past Internet products that did not succeed as expected, such as MobileMe and Ping. iCloud is a big improvement and is currently working very well. One difficulty that Apple faces is that many higher level potential employees are more interested in other companies rather than working for Apple. Apple’s Web services don’t appear to be as high of a priority to Internet engineers and look elsewhere for jobs. Nonetheless, Apple is a strong company and turnover rate is low in Apple’s higher positions. What do you think? Feel free to leave comments and suggestions.